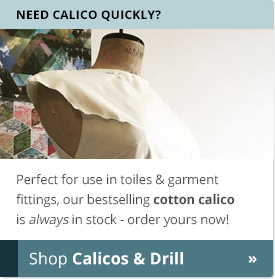 Order online, collect in-store, and save on shipping costs! 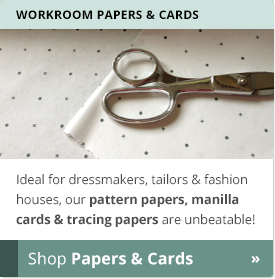 Earn Reward Points for every £1 spent & save even more! 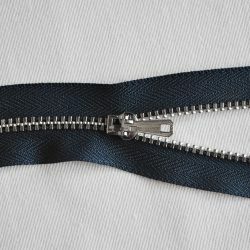 and exchanges- just contact us and we’ll do the rest! 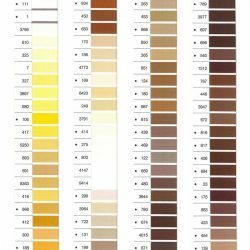 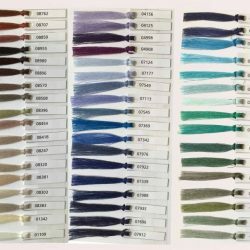 For a comprehensive range of fabric dyes, sprays, removers and washing accessories, check out our Dylon range. 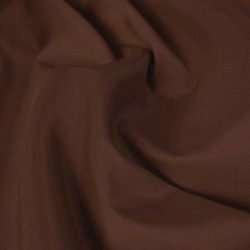 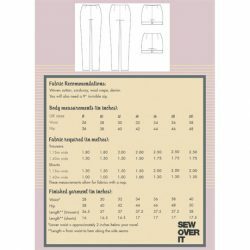 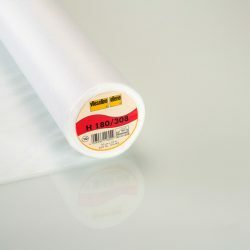 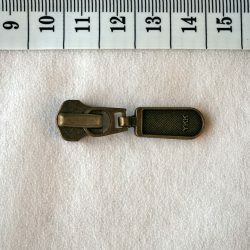 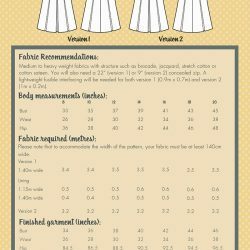 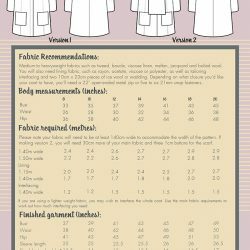 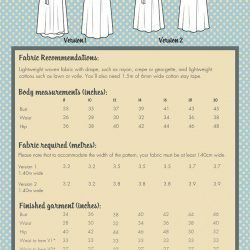 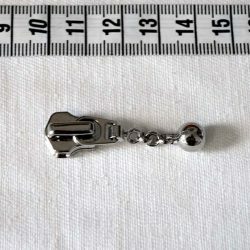 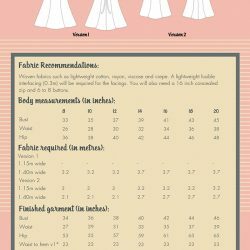 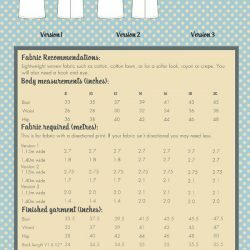 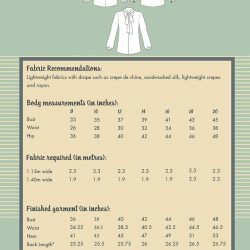 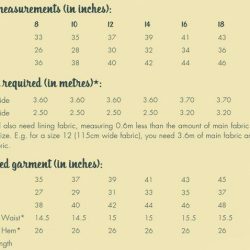 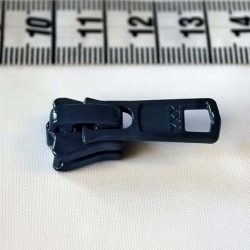 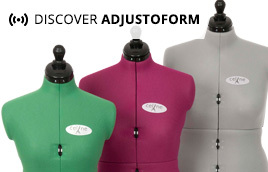 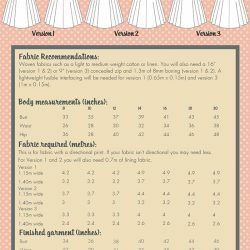 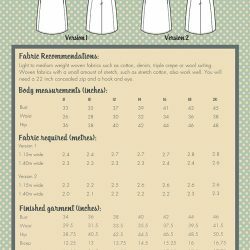 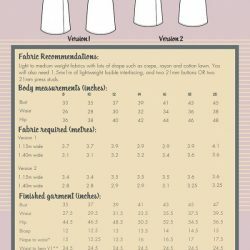 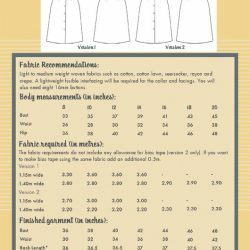 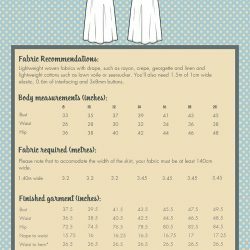 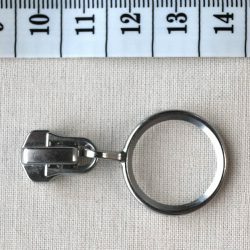 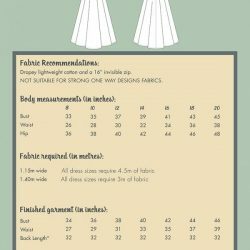 For a large range of dress forms to suit all sizes, needs and budgets, visit our Adjustoform section. 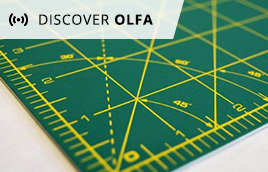 For the very best in rotary cutters and cutting equipment at competitive prices, browse our Olfa range. 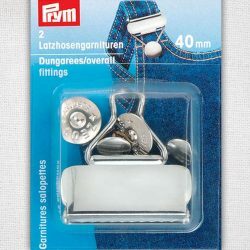 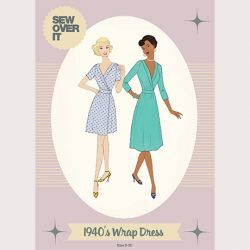 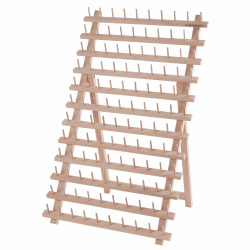 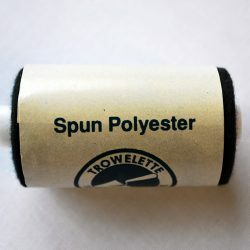 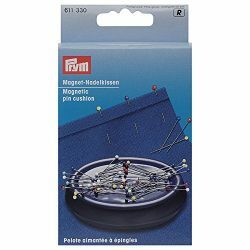 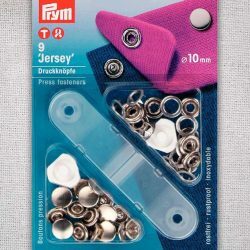 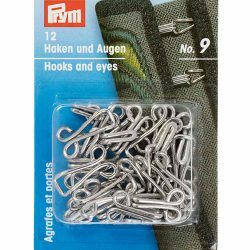 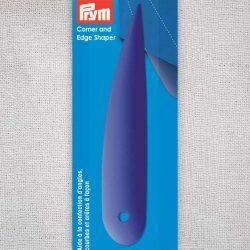 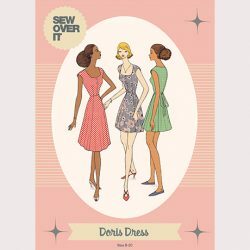 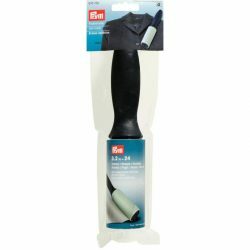 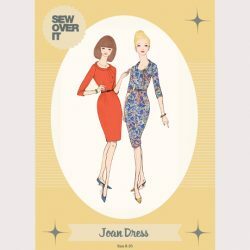 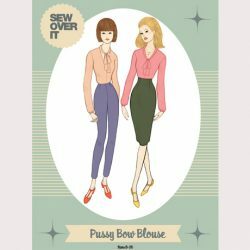 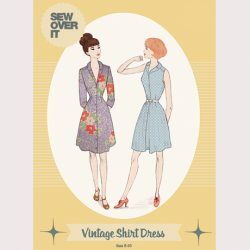 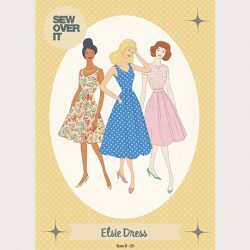 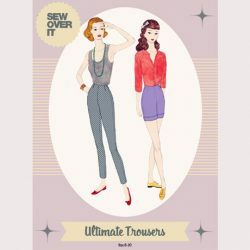 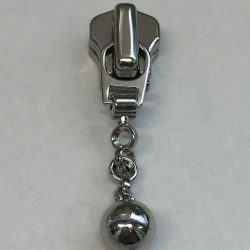 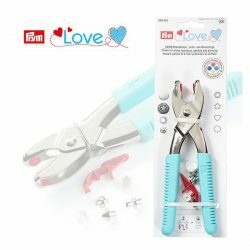 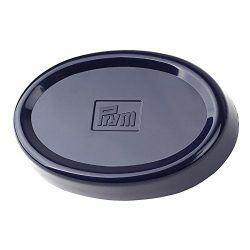 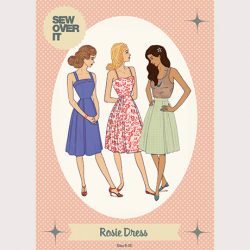 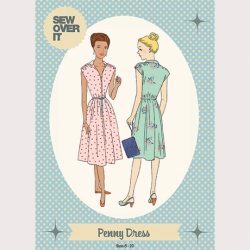 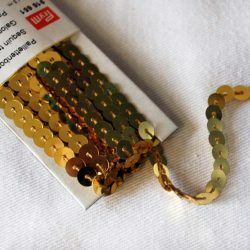 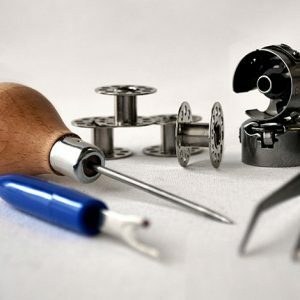 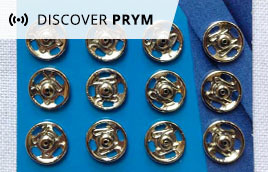 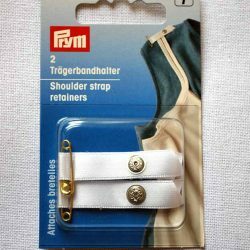 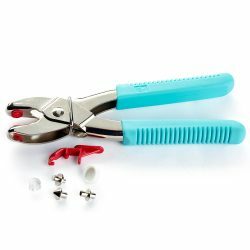 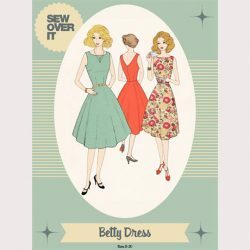 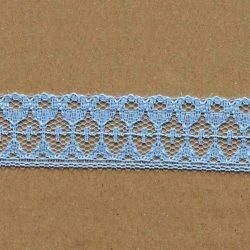 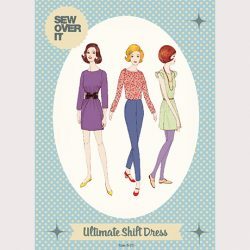 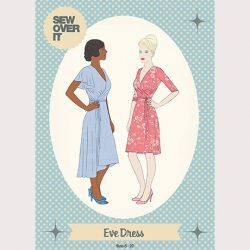 For the best in sewing and craft-related notions, visit our Prym section. 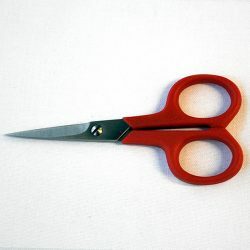 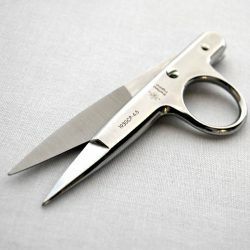 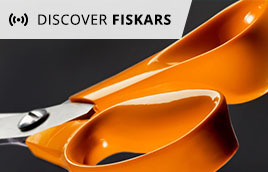 For durable, sharp, top-quality scissors and shears, head to our Fiskars page. 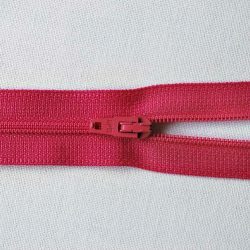 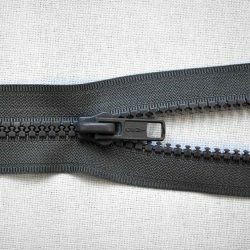 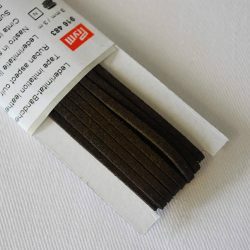 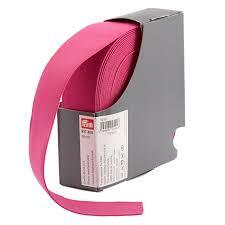 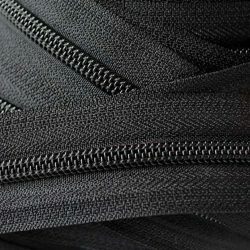 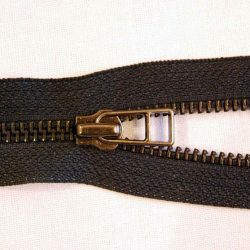 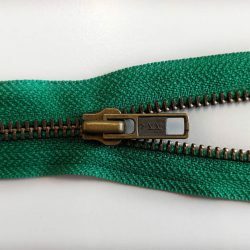 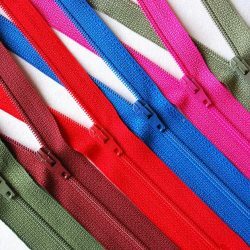 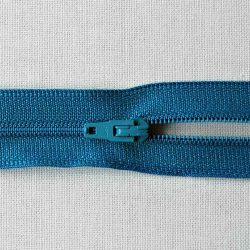 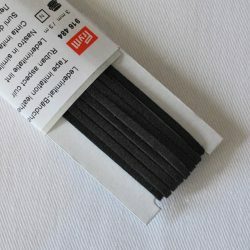 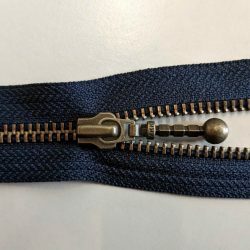 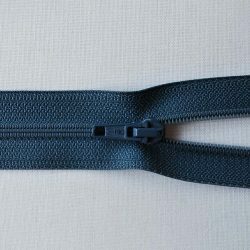 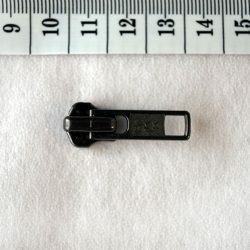 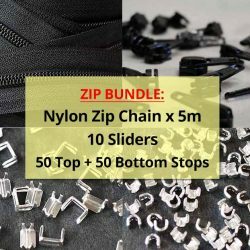 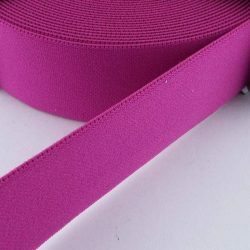 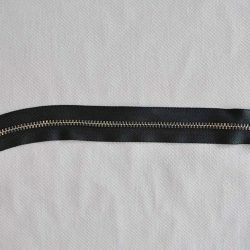 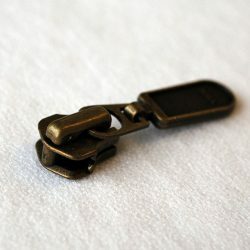 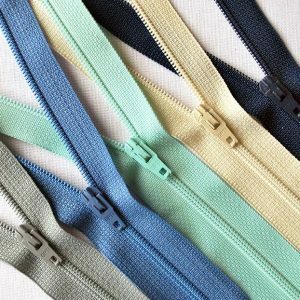 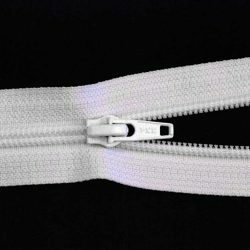 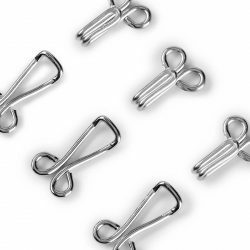 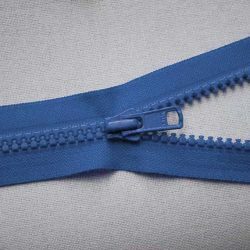 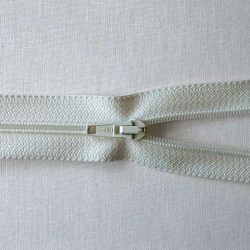 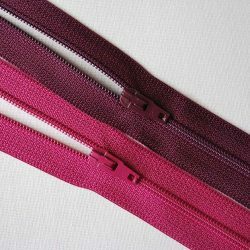 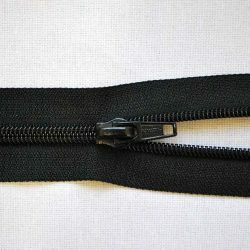 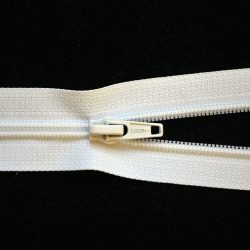 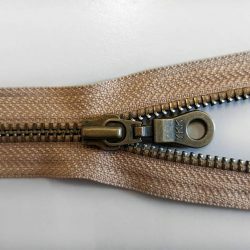 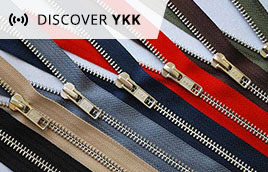 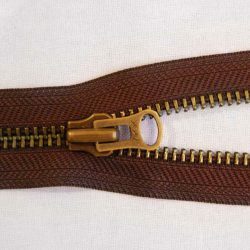 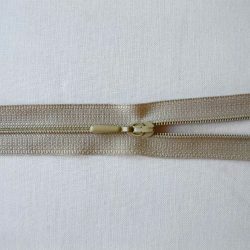 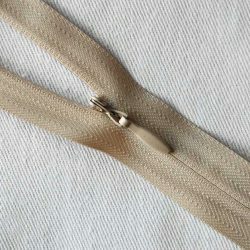 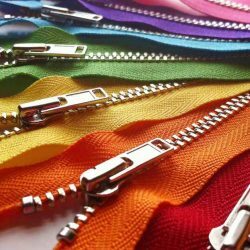 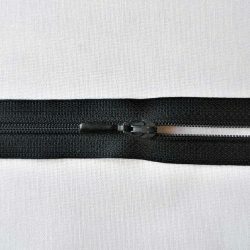 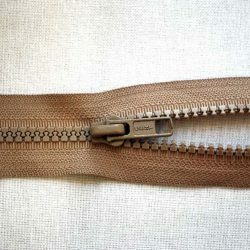 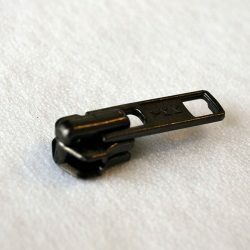 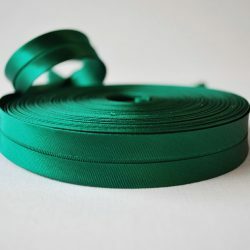 For strong, high quality zips in a variety of colours, view our range of YKK zips. 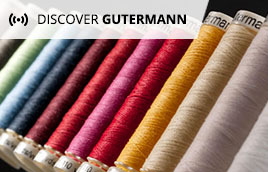 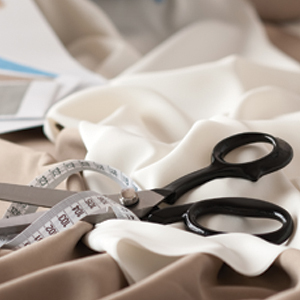 For the UK’s favourite threads, view our fantastic range of Gutermann products. 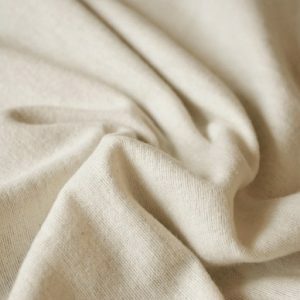 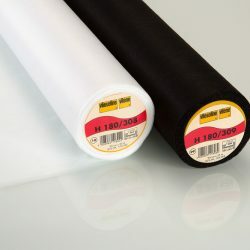 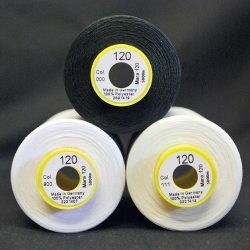 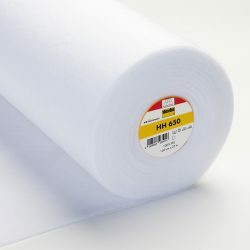 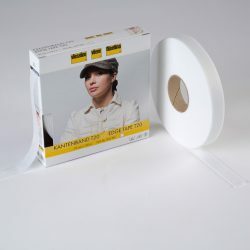 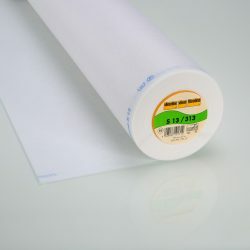 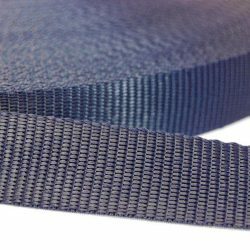 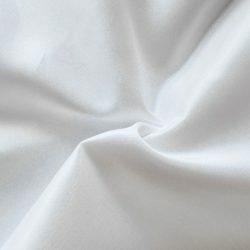 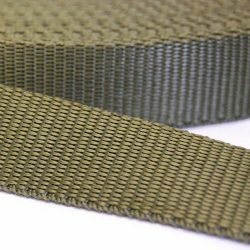 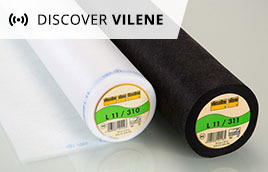 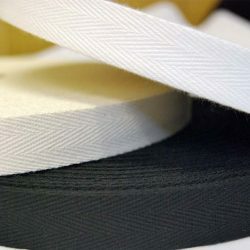 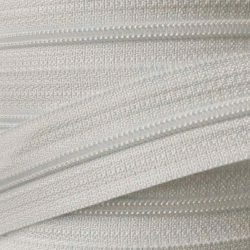 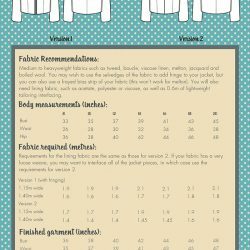 For all types of interfacing and fabric stabilisers, check out our Vilene products. 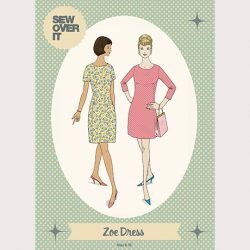 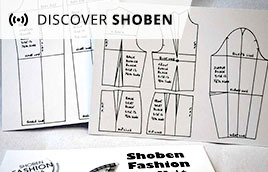 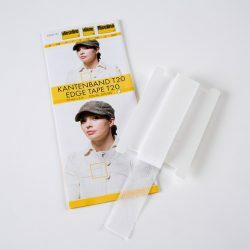 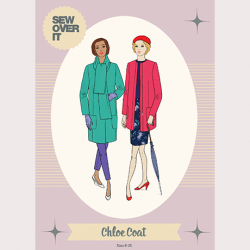 For our practical range of fashion design equipment, view our Shoben range. 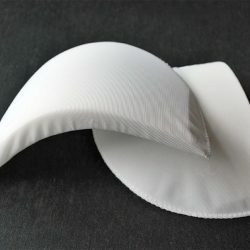 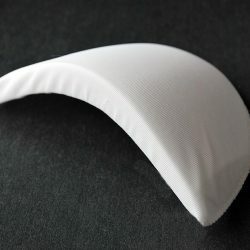 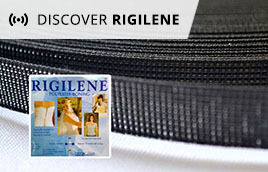 The most popular name in corsetry and bridalwear design, it can only be Rigilene. 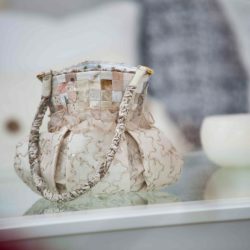 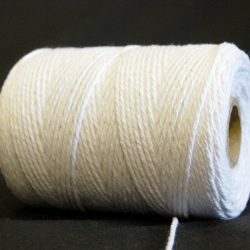 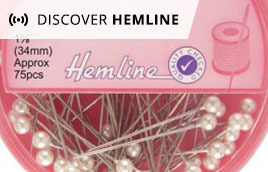 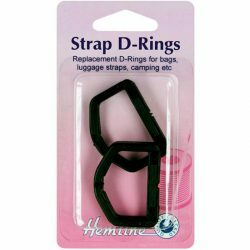 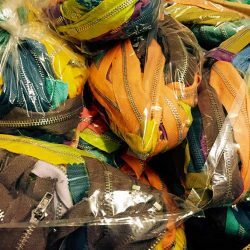 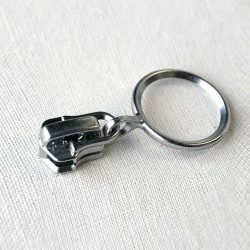 Develop your creativity with accessories and craft items from Hemline! 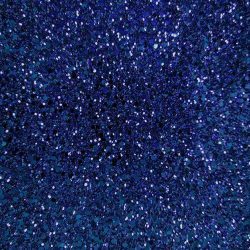 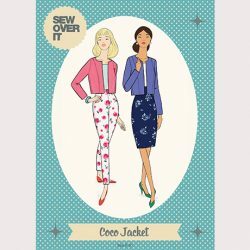 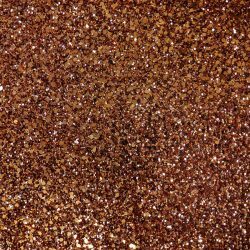 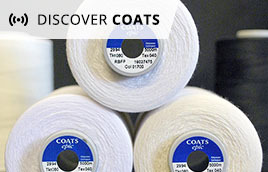 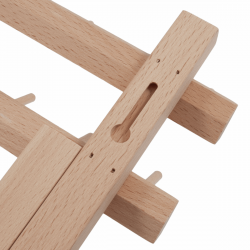 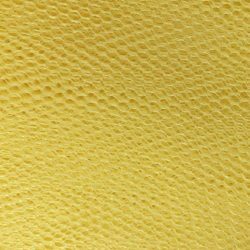 For the world’s largest supplier of crafting products, view our Coats range. 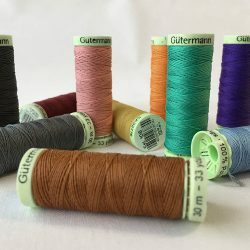 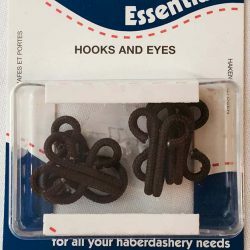 Welcome to William Gee's Haberdashery. 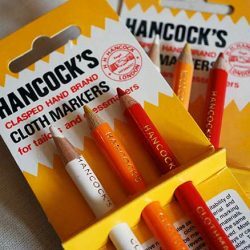 We're glad you're here with us! 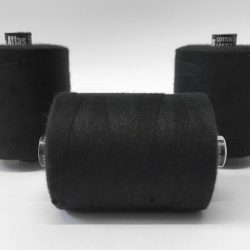 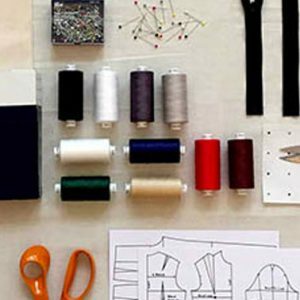 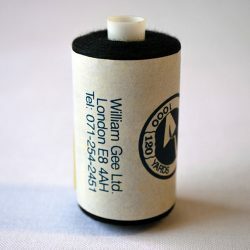 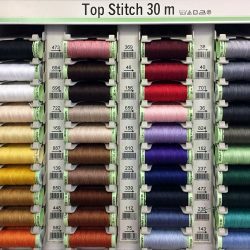 Since 1906, William Gee have been the leading stockist & distributor of all haberdashery, dressmaking, sewing and tailoring supplies in the UK. 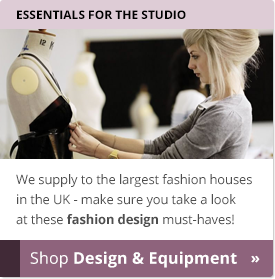 We're based in the heart of London's bustling East End, though we deliver nationwide and abroad too. 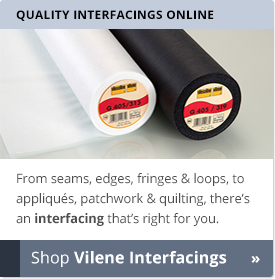 We're proud to say we've been a family-run business since 1906 and continue to supply our customers with over 9,000 high-quality products from leading worldwide brands. 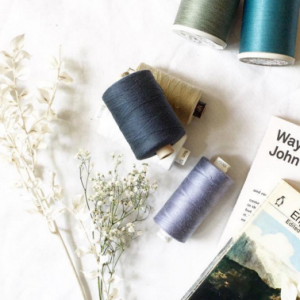 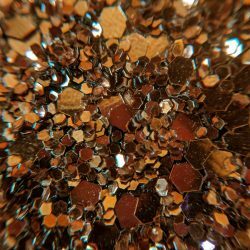 Shopping with us is secure & easy and you can even pop into our shop in Dalston, London to get a close-up feel at the products you love (or feel free to get in touch here). 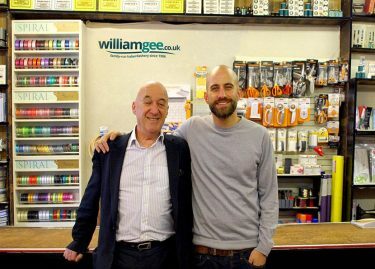 With over 10,000 happy customers each year, you can always rely on William Gee.